It FUN-DAY Friday which means we are taking it outside as usual. Destination rueda practice at Oceanside Pier on the north side. This is a public rueda practice and a social time. 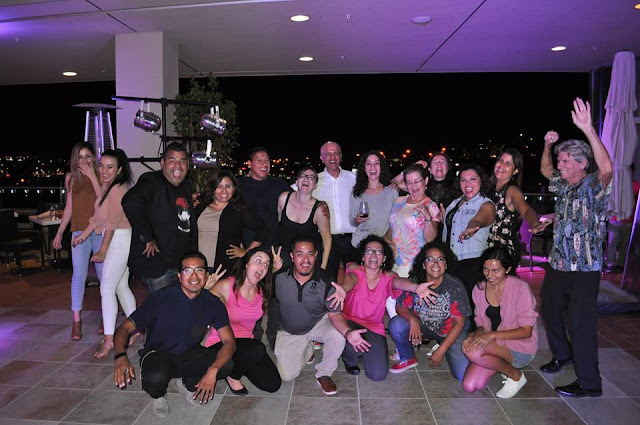 Come join our fun North County rueda and salsa suelta fun with friends and then it's tacos and beer afterwards as we walk together for some food and a beer together. All casineros are welcome no matter what level. I will be calling ruedas and announcing if it is a beginner rueda or an intermediate level so that all get a chance to practice what was taught in this week's classes. 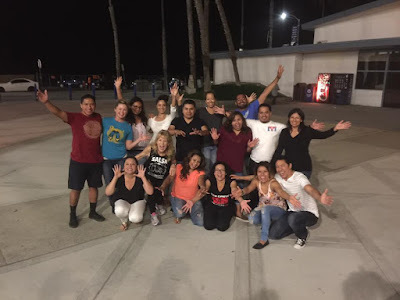 WHAT: Rueda Practice Meet Up and Dinner Breakwater Brewing Co in Oceanside afterwards. WHEN: Friday, January 27, 2017 6:30pm-8:30pm; 9pm dinner & beer tasting. WHERE: Meet us on the NORTH side of the Pier. Click this map link for directions. 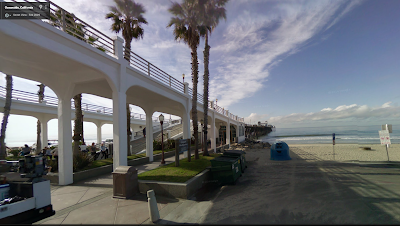 101 N Coast Hwy, Oceanside, CA 92054COST: Free rueda practice but the dining will cost $15 -$20 depending on what you order. HOW TO PREPARE: Wear layers the more you dance the more you stay warm!! Wear flat shoes you don't mind scuffing. We will be on concrete with some sand. We will dine together afterwards! Come dance and break bread together. In-Flow & dance performance with Divas Dance Company. DJ Warapo will be playing the best Cuban dance music for all you casineros & rueda lovers. Enjoy a complementary Salsa Suelta lesson with Master Dancer Juan Carlos Blanco. 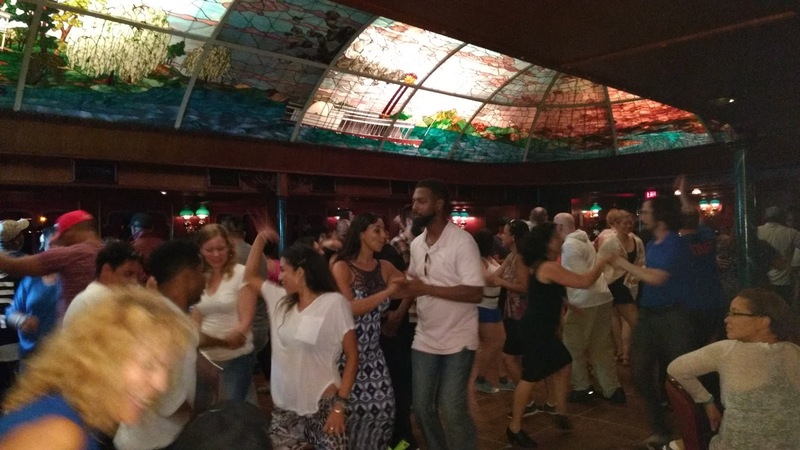 Don't miss a night of live Cuban music, dance, culture and food. Authentic Cuban cuisine & mojitos will be available for purchase. *This is an ALL AGES Event. Bring friends or family! Children 12 & Under FREE! *Menu and other details will be posted soon on FB Event page. Yea! Already into week 2 for all of Maritza's level classes. Come get your practice on and do some social dancing afterwards at Doug's Studio this Friday! 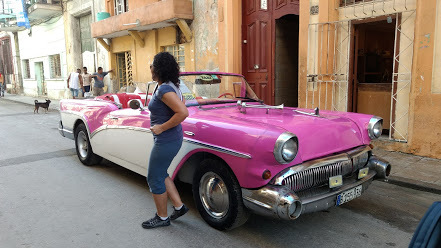 Maritza will also get you moving to some new salsa suelta moves she learned in Cuba by the Santiago All Stars. Dania & I are back from Cuba and we are armed with videos of all our new rueda, casino, son, chachacha, mambo, reggaeton dance moves. This is your chance to learn some of the moves we learned in Cuba. Be forewarned now that you will need to know the 11 basic moves well and to know Balsero, Montana, Dedo, Vacilala very well because many of the rueda moves will begin with these to start. I will also speed up your footwork pace because we are going to use fast timba music for these moves. In addition, this will be your segway also to learn Cuban body movement to reach that authentic movement style that is totally Cuban. 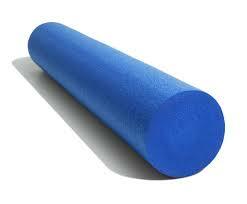 So we will be working on that as part of a structure warm-up and you will need to bring a foam-roller to class. These are cheap and available at Walmart and Ross 4 Less. Get ready to sweat!! This class will tire you out big time!! COST & REGISTRATION: $40 cash on the first class. Please complete this registration online form so I can see how many follows and leads we have in the group. Si quieres acompañarnos asi te pondremos en la lista de invitados y tambien diganos si es tu cumpleaños por e-mail. Mande tu confirmacion a Abri Zuniga: azdcortes@gmail.com .